As churches grow and change, there often develops a “divide” between generations. This can easily create two congregations, one old and one young–living in tension side by side. They seems themselves as competitors for resources, the pastor’s time, etc. For the past eighteen months I have worked as the Intentional Interim Senior Pastor for the Shippensburg First Church of God. We created a Vision Advisory Team to think about strengthening our mission. They immediately saw that had great value as inter-generational community. I recently commented on that to the church. The Vision Team is busy working on plans to help the church do a better job of welcoming and assimilating new people into our church family here at Shippensburg, This month you will see some of the first steps we taking to be more than a friendly church. Obviously, we are looking for ways to attract more and more younger families with children. Sometimes older folks look askance at such an attempt, calling it catering to young people. I don’t have to tell you that young families with kids needs to be focused on because they insure a healthy, ongoing community of faith and ministry known as the Shippensburg First Church of God. Our older members are a vital resource for this. You have experience, deep faith in Christ, wisdom which young families need. More than one of our current young families has said they are here because they know they and their children need mentors. 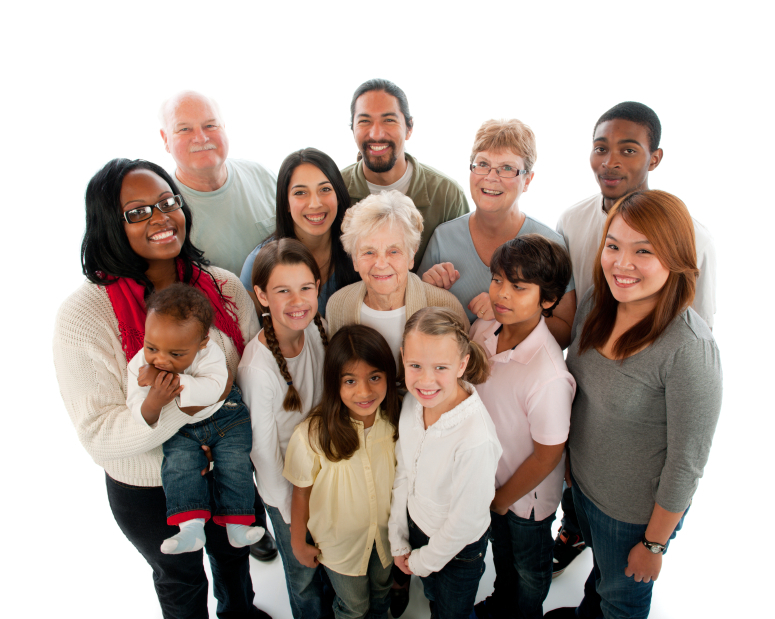 With so many blended families, single parent households now in this nation; plus the growing population of singles—this is a vital opportunity for our older people to have useful ministry even late in life. Having raised one generation, how about helping to raise another? With grandchildren often so far away, how about adopting grandchildren from within the church? My challenge to those of my generation and older—take the initiative to get to know and get involved in the lives of our young people. Earn the right by relationship to speak into their lives—and then do so.